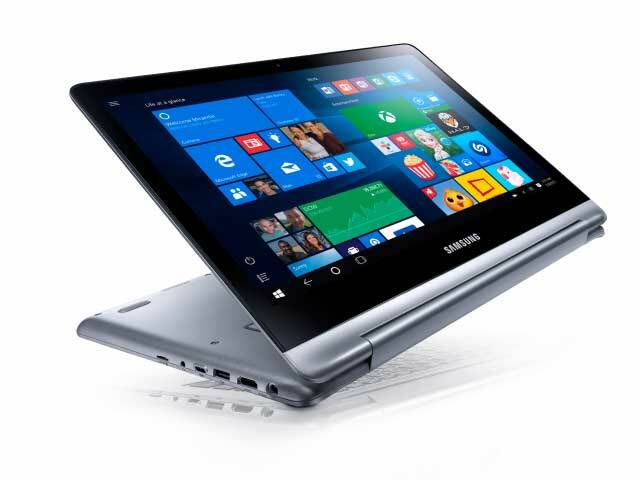 Samsung has just announced the launch its latest Windows 10 convertible 2-in-1 laptop named Notebook 7 Spin. This all new Samsung Series 7 Notebook comes in two screen variants, one with a 13.3-inch touch screen LED display with Full HD resolution, and the remaining options will own 15.6-inch touch screen LED display with same Full HD (1920 x 1080 pixels) resolution. Special feature of this device has a 360-degree display that offers different viewing angles and can be transformed into three adaptive modes such as a notebook, or switch to tablet mode. 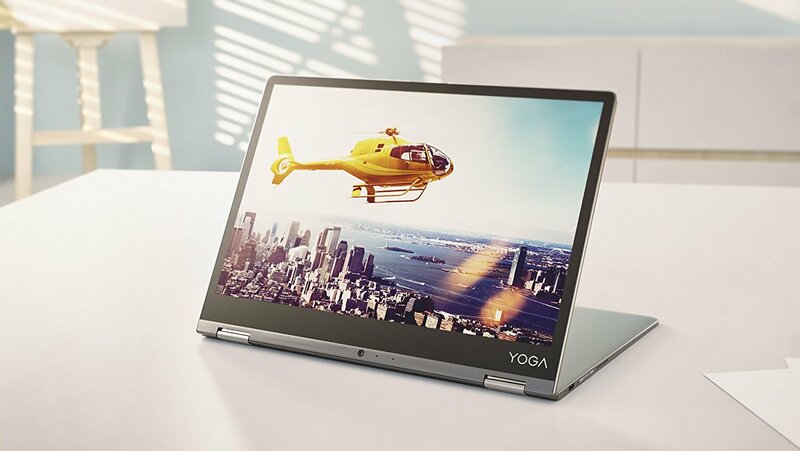 At the end of 2016, Lenovo announced a 2 in 1 10.1-inch Yoga Book laptop with a touchpad, which runs on both Android as well as Windows 10. It seems that the company is now preparing a larger version of a transformer with some technical compromises, but at a more attractive price. On Amazon online store, we have listed the Lenovo Yoga A12 Android tablet with the Halo keyboard, which can be pre-ordered for $300 and it will be shipped after 7th February, 2017. Panasonic Toughbook CF-33 is a 2-in-1 rugged laptop has been officially launched at the Mobile World Congress 2017. New Panasonic Toughbook tablet features a 12-inch 10-finger capacitive Dual touch screen display with QHD (2160 x 1440 pixels) resolution with 3:2 aspect ratio and Windows 10 operating system. 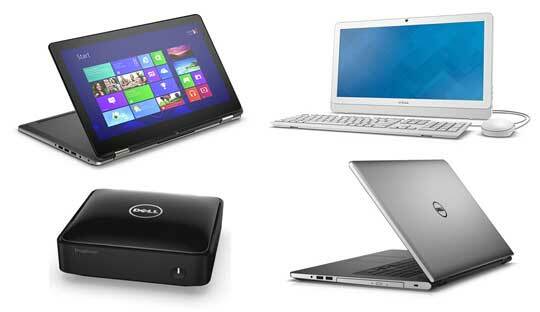 At Computex 2015, Dell Computers has launched a lot of new computer models stretching from the laptop, 2 in 1, All-in-One desktop to compact desktop PCs, all belong to the Inspiron line.